Why editing is so important. My response to the latest Immerse or Die report. 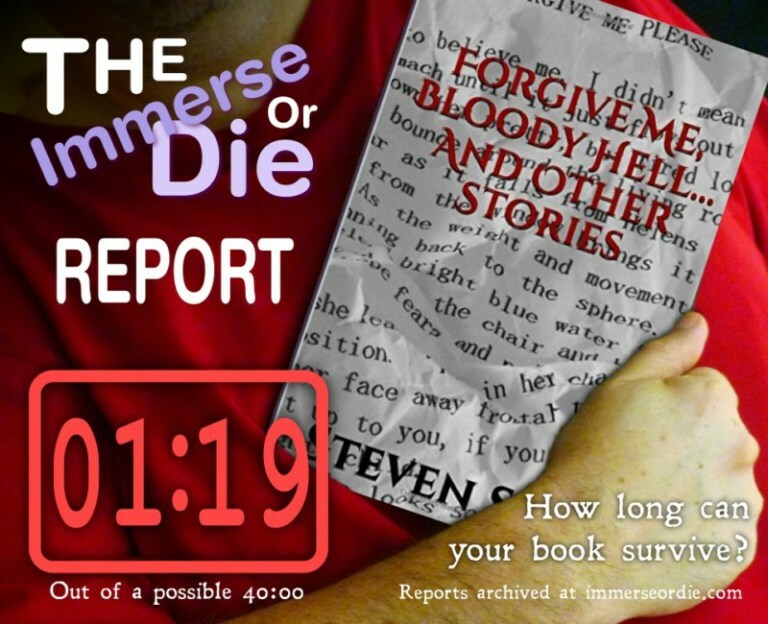 I love reading the Immerse or Die reports by Dave Higgins. They are very good for teaching a writer what not to do, and it the case of the books that make it, what you should do. Here is the latest Immerse of Die report, and my response to it. I am a poet first, novelist second, and I learned to use capitals, spaces, lines, and stanzas to emphasise meaning in my poetry. While writing my novel, I tried hard not to do that, yet when I got back my novel from the editor, I had a BUNCH of capitals marked out. (see what I did there?) Such devices are acceptable in poetry, and casual writing, but not in published fiction. Without an editor, even though I went through the whole thing looking for these caps, I would have had a bunch in there. This is just one example of what an editor catches. Unless your significant other, friend, mother, long lost school friend is a professional editor or at least an English teacher who is also able to be brutally honest with your baby, then you need to hire an editor for your book. Beta readers help, but the 4 beta readers I had before editing didn’t catch a fraction of what my editor did! If you want your work to be the best it can if you want to improve your writing by leaps and bounds, then hiring an editor who does substantive editing is worth all the pain suffering and money it entails. This entry was posted in Tabeth, writing resources, writing tips and tagged editing, Writer, writing, writing tips. Bookmark the permalink. 2 Responses to Why editing is so important. My response to the latest Immerse or Die report. Nothing drives me crazy-ier-ish than reading a book with a bunch of grammatical errors. You’re spot-on, here! Great post, Mia! So true.